So I got a kegging system for Christmas. Kegged an extract brew and enjoyed the 5 gallons. However, I am having problems with my second kegged brew. Symptom - Beer is not coming out the tap (I suspect there is\was sentiment stuck in the tube pulling the beer from the bottom of the keg. 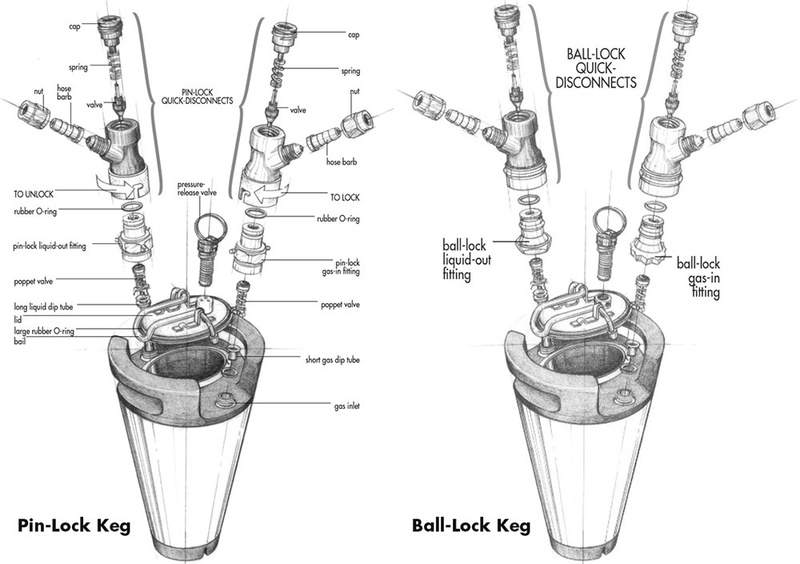 - Using the Northern Brewer kegging set. The extract kit I kegged is the "Off the Topper". Kegged it and let it sit in m fridge for about a week (total days from brew day was about 43). I went to pour some on Saturday and nothing came out the tap. 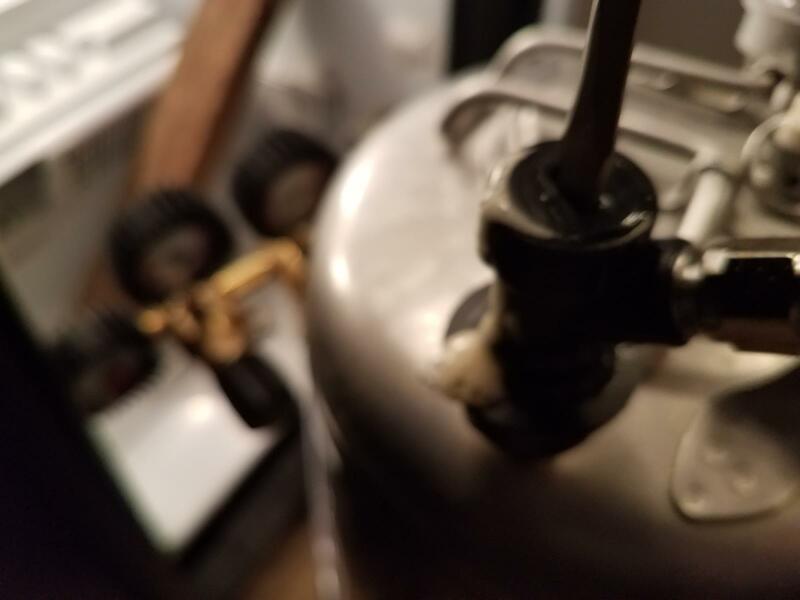 Eventually I transferred the beer back to a fermenter.I switched the IN & OUT tubings (not the connectors, I heard those are not exact fits) and blew the sentiment out. I then cleaned and sanitized the keg. Transferred the beer out of the fermenter and back into the keg. So Sunday night, I go to have a beer and it happened again.